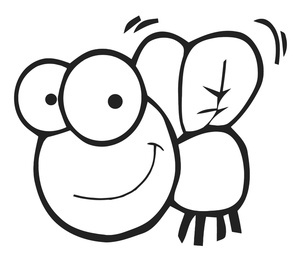 Author gisellereisPosted on November 28, 2011 Categories computing, cows, flies1 Comment on About cows and flies. – I bet you have already used Wikipedia. More than once. – Isn’t it good to be able to find what you want, whenever you want, without having to pay anything or with adds everywhere? – We should support the people that are just trying to make the world a better place. No agenda. Help to keep knowledge free and accessible for all. Is this the part that’s missing? Using the black board instead of slides gives the students time to think. I like it.